Eight of the 10 most valued Indian firms together added Rs 53,741.36 crore in market valuation last week, with Reliance Industries Ltd (RIL) and TCS becoming the biggest gainers. Only ITC and HDFC from the top-10 list suffered losses in their market capitalisation (m-cap) for the week ended Friday. Others in the gainers list included HDFC Bank, Hindustan Unilever Ltd (HUL), Infosys, SBI, Kotak Mahindra Bank Ltd and ICICI Bank. RIL's valuation jumped Rs 19,047.69 crore to Rs 8,09,669.50 crore. 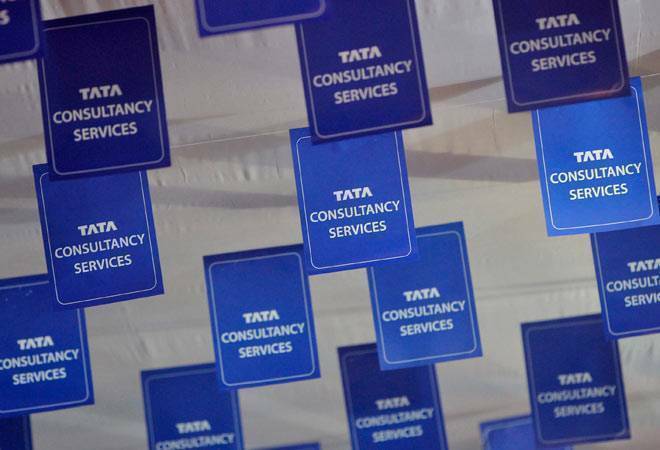 The market cap of Tata Consultancy Services (TCS) zoomed Rs 12,007.64 crore to Rs 7,74,023.16 crore and that of HDFC Bank advanced by Rs 8,569.51 crore to Rs 5,77,598.58 crore. Kotak Mahindra Bank added Rs 7,144.3 crore to Rs 2,47,151.12 crore and HUL Rs 4,578.23 crore to Rs 3,93,403.30 crore. The valuation of Infosys rose by Rs 1,441.65 crore to Rs 3,31,951.71 crore and that of State Bank of India (SBI) jumped Rs 669.35 crore to Rs 2,54,395.37 crore. ICICI Bank added Rs 282.99 crore to reach Rs 2,28,644.74 crore. On the other hand, ITC's valuation dropped Rs 6,063.49 crore to Rs 3,37,901.54 crore and that of HDFC fell by Rs 2,931.69 crore to Rs 3,34,256.62 crore. In the ranking of top-10 firms, RIL was at the number one position, followed by TCS, HDFC Bank, HUL, ITC, HDFC, Infosys, SBI, Kotak Mahindra Bank and ICICI Bank. Over the last week, the Sensex gained 77.05 points to close at 36,546.48 on Friday.